After the accompaniment period if the person wishes to pursue seriously the idea of becoming a Marist he makes application to the Marist District Superior to enter the initial formation program. To be considered for acceptance into the Marist formation program a candidate must be under 34 years old, male, Catholic and rooted in his Christian faith. The first two periods of the initial formation program are the Aspirancy and Postulancy in Davao city. These are periods of time given over discernment and learning. These are also periods of studies in Philosophy in a Diocesan Seminary. After which, the candidate applies to enter the novitiate. This is a period of time given over to deep and personal reflection and spirituality. It usually takes twelve months and the candidate joins with Marists from all over the world. 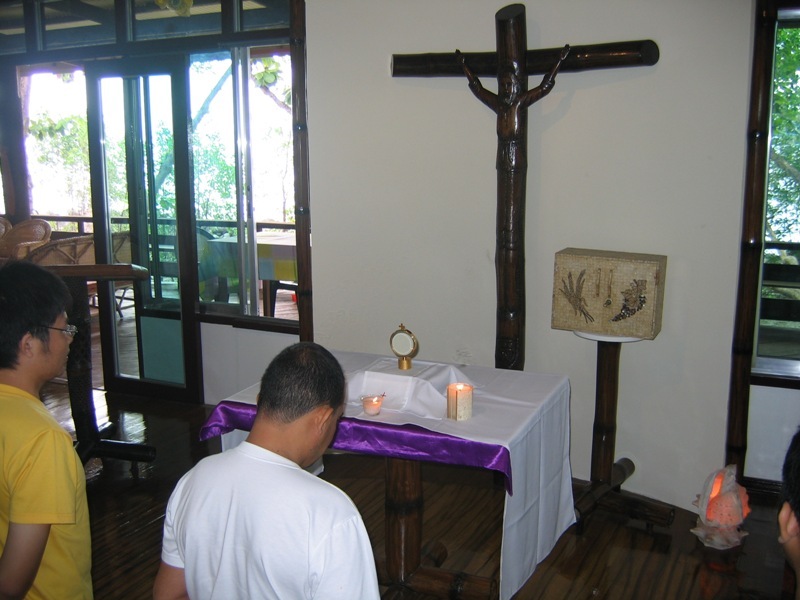 The international English-speaking novitiate is located in the Philippines. At the conclusion of novitiate the person becomes a Marist by professing the three temporary vows of poverty, chastity and obedience. Candidates who wish to pursue a course leading to priestly ordination continue their formation program in the seminary in Rome. 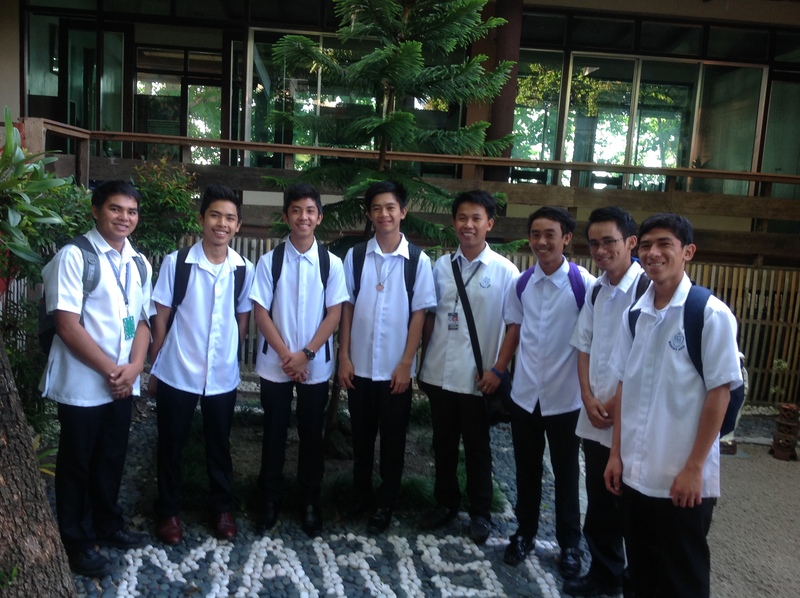 After a minimum period of three years, the temporarily professed Marist makes final profession as a Marist. 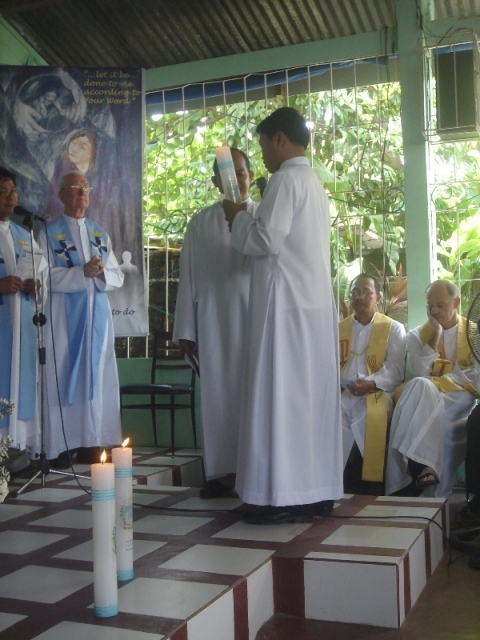 Candidates for the priesthood are called to ordination on the completion of their theological studies and after Marist Mission experience either in Philippines or abroad. It normally takes 10 years for a candidate to become a Marist. It is hoped that the candidate has grown in his faith and knowledge of himself, of the Marist and be ready for mission.